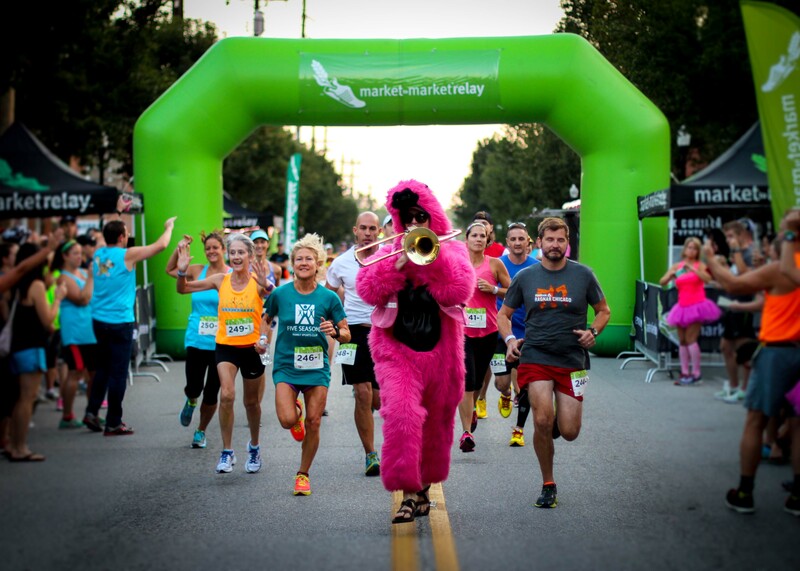 The 4th annual Market to Market Relay Ohio will feature over 175 teams, starting in 8 different waves leaving from the the historic Main Street of Milford in Greater Cincinnati. Waves will begin at 5:00 am, with the last wave leaving at 8:00 am. You can look up your team’s information (including your team name, team bib number, wave & start time, packet pickup location, and estimated time of finish) here. This year, we’re going green! You will NOT receive a printed copy of the race guide. Make sure your team has downloaded the race guide from m2mrelay.com onto several phones before race day.